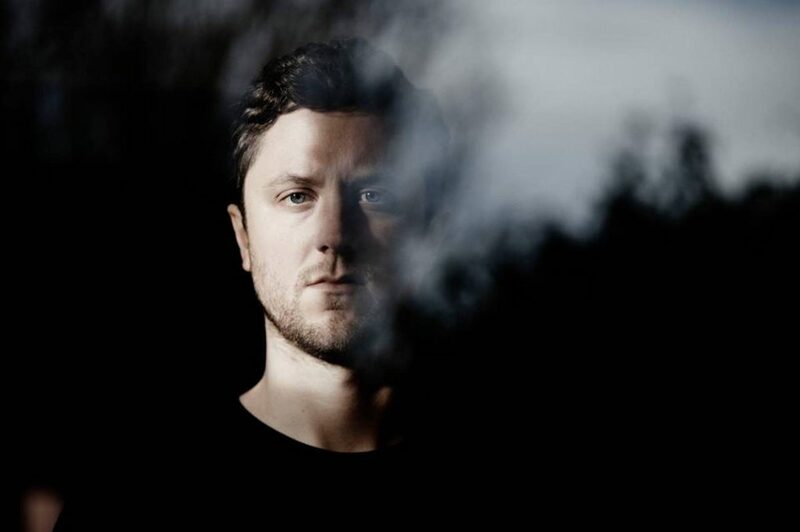 Since British-born, Berlin-based DJ and producer George Fitzgerald’s debut album Fading Love was released in 2015, we’ve listened to it at least once a week. On the record he brought a soulful touch to bear on electronica, and every track is laden with depth and emotion. It takes a real knack and art to make techno and house feel this warm and enveloping. When you learn that the album was written about the breakdown of a long-term relationship, you better understand how it came to be this way. George’s DJ sets are a very different affair. While they are still deep, they also have a firm eye on the dancefloor. Fresh off the back off his Hiding Places tour, where he played a selection of intimate venues around the UK, this time he’s in the pristine surrounds of Prince Charles. He’s joined on the bill by Moscoman, Dede, Theo Kotties, the Spacemountain crew and more.